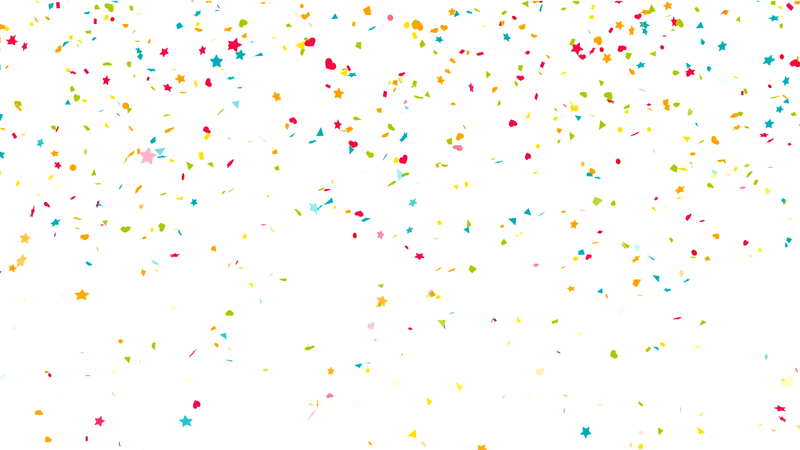 Confetti Discos are famous for our amazing Confetti Cannons! All Platinum and All-Day packages come with a complimentary confetti blast. This could be during your first dance to create a memorable photo moment or as you leave the ceremony for an incredible effect. You can choose the colour of your confetti to match your colour scheme, or mix and match your choice of colours with gold and silver metallic confetti. The effect is stunning and is one of the reasons we receive many enquiries from wedding guests for our services. 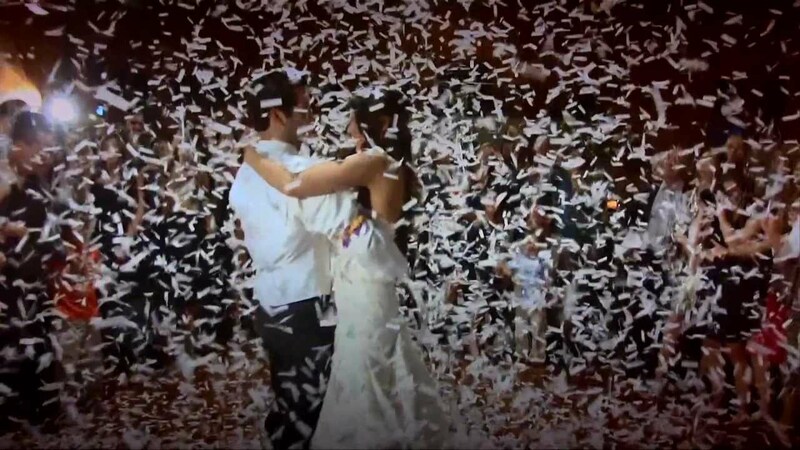 The confetti will blast up to ten metres and is the same effect used in stage shows and concerts. Prices for additional confetti blasts on request. You can choose from either Metallic (in up to three colours or multicoloured), Tissue (in up to three colours or multi-coloured) or a 50/50 mix of both.